Hart Nursery’s connection with Xeriscaping methods was born out of the water restrictions imposed by the City of Cape Town on its residents after the Western Cape in South Africa experienced low winter rainfall during 2004. Since that period Pam Hart has promoted the 7 Principles of Xeriscaping in her talks, at the Nursery with pamphlets and with one on one advice to our customers. Ever since the drier years of 2001/4 the Western Cape experienced more or less average winter rainfall and water restrictions were forgotten, but with three drier than average winters in a row, 2015, 2016 and 2017 has placed Cape Town into a potable water crisis not seen in 100 years. There has never been a more relevant time for Xeriscaping than now. How to maintain a healthy garden in a drought (Transcription of above newspaper article). Caption reads - These healthy looking bushes have not been watered for 21 days, thanks to mulching. The secret of creating and containing a garden in drought conditions is a matter of soil preparation and the correct selection of plants for specific areas of the garden, says Pam Hart. Mrs Hart, who is a passionate gardener, owns a nursery which specialises in locally grown plants which have adapted to this Mediterranean Climate, ie, long hot dry summers and cold wet winters. Pam believes in the old school method of gardening and began learning about plants as a child from her late father, Roy Mountjoy, a qualified horticulturist with a lifetime of hands-on experience. She practices a form of gardening which is known internationally as Xeriscape. Xeros means dry, in Greek and was given permission to use this concept locally by Denver Water Conservation in Colorado, USA. The Western Cape like parts of Australia and Mediterranean shares a similar climate. Pam and Gary Hart’s nursery is situated in the middle of the Cape Flats which has harsh growing conditions, like sandy soil and wind. She has just completed tests on organic flower beds bordering a very hot, black tarred driveway in front of the nursery. The flower beds were prepared and mulched with kraal manure and are looking very healthy despite the lack of water. Pam is keen to talk about this method of gardening especially to those who have given up gardening because of water restrictions. She is prepared to give talks to groups to speak to individuals who visit the nursery and offer advice on choice of plants for their particular garden. Pam says the best combination for success is to mix local indigenous plants with Mediterranean plants and advises to gardeners to combine plants to suit the conditions in their gardens. The number one priority is to get the soil preparation right first time, and choose plants which have been locally grown and have adapted to the local climate. 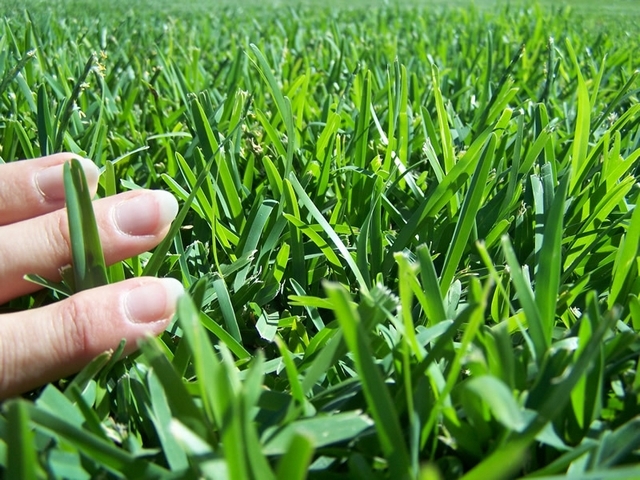 The way to healthy lawn is to plant Buffalo grass, recommends Pam and not thirsty grass like Kikuyu. Start planting your garden now, she says, as winter is the best time of year to establish young plants and lawns. Pam says that gardening in winter is more productive and prettier as there are more varieties of annual and vegetables to plant as well as flowering shrubs and trees. What does the term XeriCape™â€‹ mean. 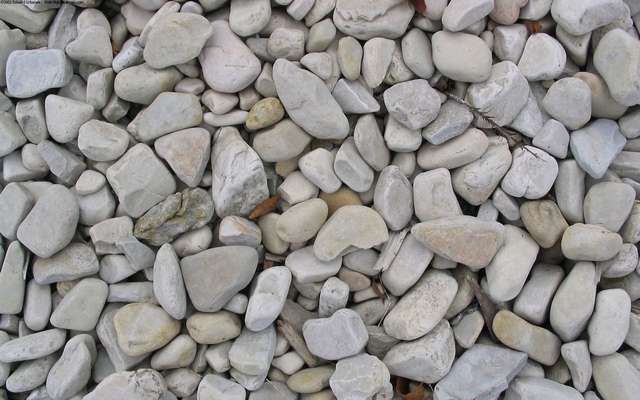 XeriCape™ is the Cape Town equivalent of Xeriscape (pronounced ZEER-escape), a term coined in 1981 by combining the words “landscape” and the Greek word “xeros” which means dry. Xeriscaping is a philosophy of water smart and nature friendly gardening. 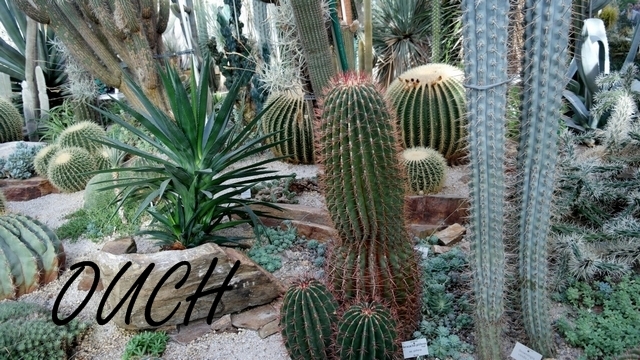 -XeriCape™ is about drought tolerant plants suitable for the Cape area. Many other names for dry (Xeric) landscaping have been adopted in South Africa such as Water Wise and Resilient Landscaping which all have the same basic theme of gardening with water conservation in mind. XeriCape™â€‹ is using all of the above but applying it specifically into the Cape’s Mediterranean climate using selected drought tolerant plants and the 7 Steps of Xeriscaping. The â€‹XeriCape™ label can be attached via row markers, or on the plant itself, indicating to customers the Industries choice of drought tolerant plants suitable for the Cape landscape. We aim to create an online Wiki-type database that can become a forever unfinished list of drought tolerant plants that can be added to or subtracted from by Industry players as we go along. In order for a plant to be added to the XeriCape™ database the plant would need to be able to survive in a â€‹XeriCape™ prepared garden for 4 to 5 months (Mid November to March) of summer heat with only 3- to 5 deep watering intervals as support during this period. The XeriCape™â€‹ concept is about shifting from a scarcity mindset to one of abundance using what we already have and taking the current potable water crisis and turning it into a positive long term benefit for the Industry and our customers. Cape Town soils tend to fall into one of two categories: Sand and clay, where sandy soil is predominent across the Cape Flats. Clay soil is dense, slow to absorb and release water. If water is applied to clay soil too quickly, it either pools on the surface or runs off. 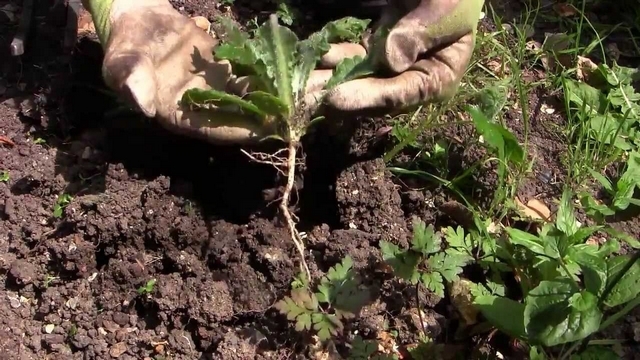 Over watering heavy clay soil can actually drown plants. Sandy soil can't hold water. Unless irrigated frequently, plants in sandy soils tend to dry out. To enable your soil to better absorb water and allow for deeper roots, you may need to add a soil amendment before you plant. 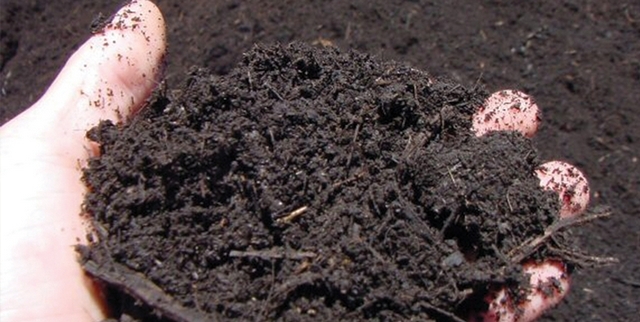 For most soils, adding 5 to 7cm of organic matter such as compost or well-aged manure to your soil can be beneficial. Rototill the organic matter into the soil to spade/fork depth. Before amending soils one must decide what the majority of plant species are that will be used. Indigenous plant species have evolved to not need high organic content. Many of the indigenous species actually will die or be short lived with too much organic matter. Besides being mineral deficient in nature Cape soils also tend to be alkaline in pH. Indigenous species have evolved in the mineral deficient Cape soils adding trace minerals like Volcanic Rock Dust to the soil may be beneficial. Performing a soil test will confirm the amount of trace minerals that are available for the plants to utilise. Generally speaking the Cape Flats soil is around 7.5 on the pH scale and mineral deficient, also needing copious amounts of organic material to aid water retention and prevent the surface few inchers from drying out. Along with soil chemistry, good drainage is very important for many indigenous plants. 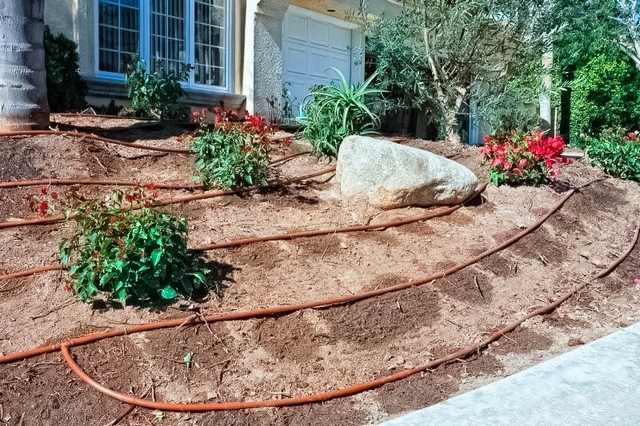 A Xeriscape can be irrigated efficiently by hand or with an automatic sprinkler system. If you're installing a sprinkler system, it's a good idea to plan this at the same time you design the landscape. Zone lawn areas separately from other plantings and use the irrigation method that waters the plants in each area most efficiently. For grass, low-pressure, low-angle sprinklers irrigate best. 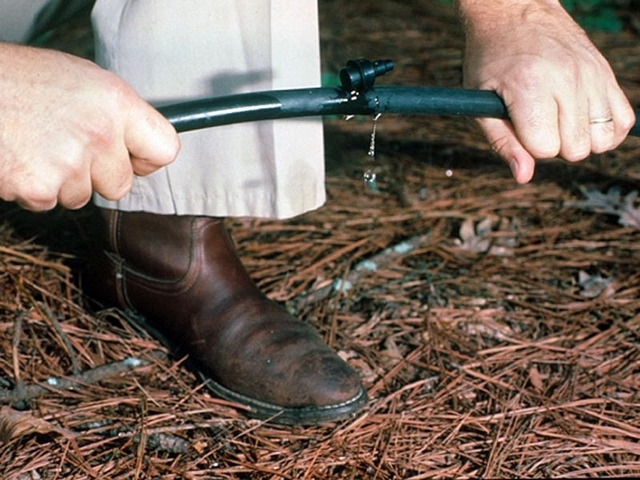 Drip, spray or bubbler emitters are most efficient for watering trees, shrubs, flowers and groundcovers. If you water by hand, try to avoid oscillating sprinklers and other sprinklers that throw water high in the air or put out a fine mist. The most efficient sprinklers put out big drops and keep them close to the ground. 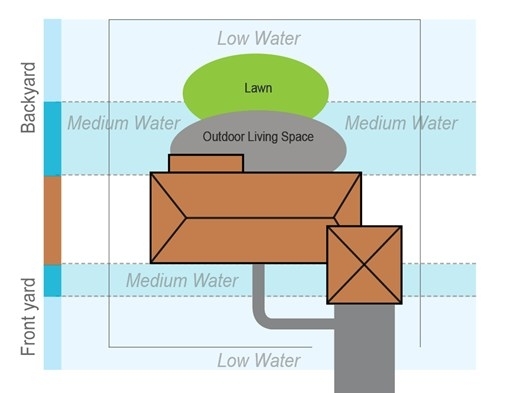 The most efficient method to apply water is through some type of drip system. Many systems are on the market and the best types use controlled flow rates through emitters The best subsurface systems also have check valves at the emitters to regulate flow through the irrigation line, ensuring that the last emitter will have the same flow as the first emitter on the line. Different areas in your yard get different amounts of light, wind and moisture. To minimise water waste, group together plants with similar light and water requirements, and place them in an area in your yard which matches these requirements. A good rule of thumb is to put high water-use plantings in low-lying drainage areas, near downspouts, or in the shade of other plants. It's also helpful to put higher water-use plants where it is easy to water. Dry, sunny areas or areas far from a hose are great places for the many low water-use plants that grow well in our climate. Planting a variety of plants with different heights, colour and textures creates interest and beauty. By grouping your plants appropriately (similar moisture, sun or exposure requirements), you will minimise water waste while ensuring that your plants will flourish in the right environment. Otherwise one will end up watering enough to satisfy the species with the greatest water demand. This is an inefficient method of irrigation and wastes water that we are trying to conserve. Mulching is essential to any garden and Cape Town is no exception. Mulch helps keep plants roots cool, prevents soil from crusting, minimises evaporation and reduces weed growth. Mulches also give beds a finished look and increase the visual appeal of your garden. 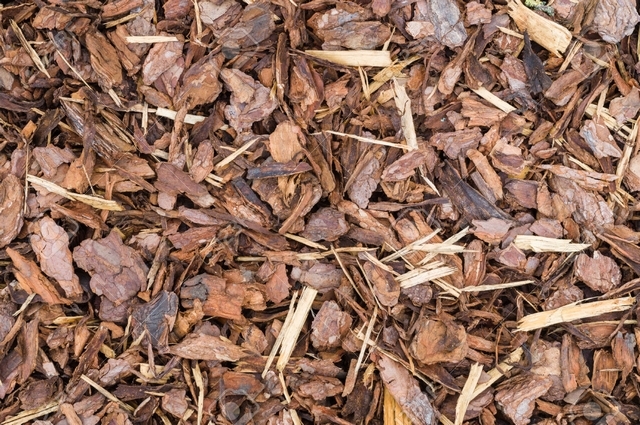 Organic mulches, such as bark and wood chips, should be applied at least 7cm deep. Because they decompose over time, they're an excellent choice for new beds. As plants mature and spread, they'll cover the mulched areas. Another amendment to be careful with is wood mulch. All too often wood mulch piled up around the base of a species will cause the plant to rot at the base and die. Rock mulch works much better but one must still be careful to not pile it up around the base of the plant or crown rotting may still occur. Traditionally, the landscape of choice has been Kikuyu. Kikuyu is lush and hardy, but in our semi-arid climate it requires a substantial amount of supplemental watering in summer when we are a winter rainfall area. Buffalo grass is a good alternative. 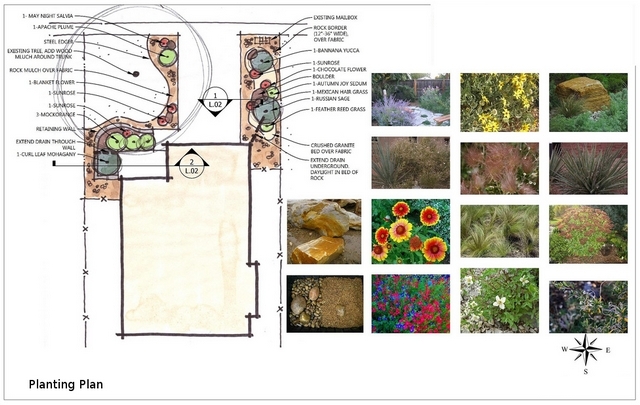 Good, xeric design does not mean that lawn/grass cannot be used. With proper preparation of the soil and a conscious effort at soil preparation lawns can be a component of xeric landscape design. Just remember to keep the lawn component to a minimum and site your lawn where you can enjoy it easily from your home. One way to reduce watering requirements is to reduce the amount of lawn in your landscape. Native or low water-use plantings, patios, decks or mulches can beautify your landscape while saving water. Choosing a lawn that uses less water also serves the same purpose. Such choices can include buffalo for sunny areas and berea grass for shade or semi shade areas. In addition to weeding, your Xeriscape will need proper irrigation, pruning, fertilising and pest control. Maintenance time for a new garden is similar to a traditional landscape, but it decreases over time. In addition to weeding, proper irrigation, pruning, fertilising and pest control will keep your landscape beautiful and water thrifty. When your garden is well taken care of, you can sit back and enjoy it. “There is no hard and fast rule to gardening in the Cape” – Roy Mountjoy (1929-1995).